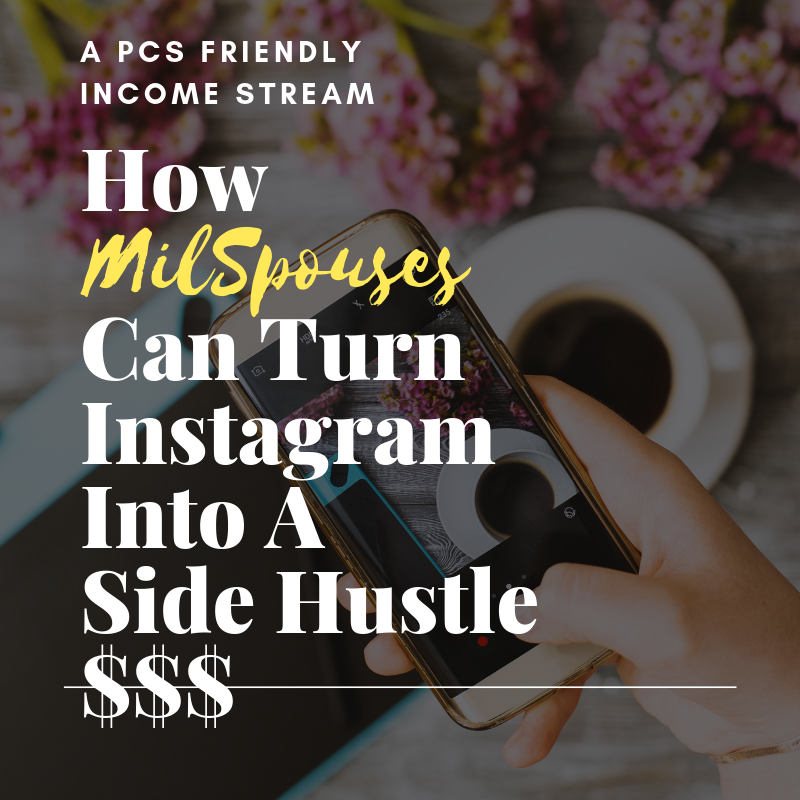 When you move to a new duty station, Facebook groups are a wonderful resource. 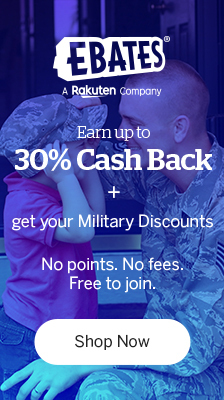 You ask about doctors, places to visit, local schools and more. What you might not expect is an active thread about ghostly, unexplained activity in your home. For a group of Fort George G. Meade neighbors, this is exactly what recently transpired. 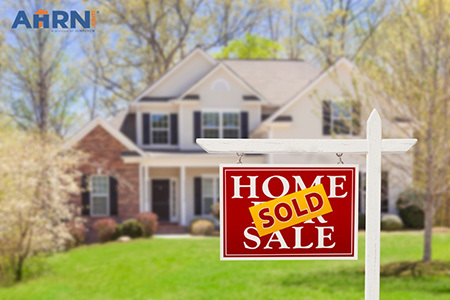 The amount of creepy and unexplained stories happening in the beautiful Maryland homes is enough to make you wonder why housing doesn’t also provide sage with your keys upon move in. 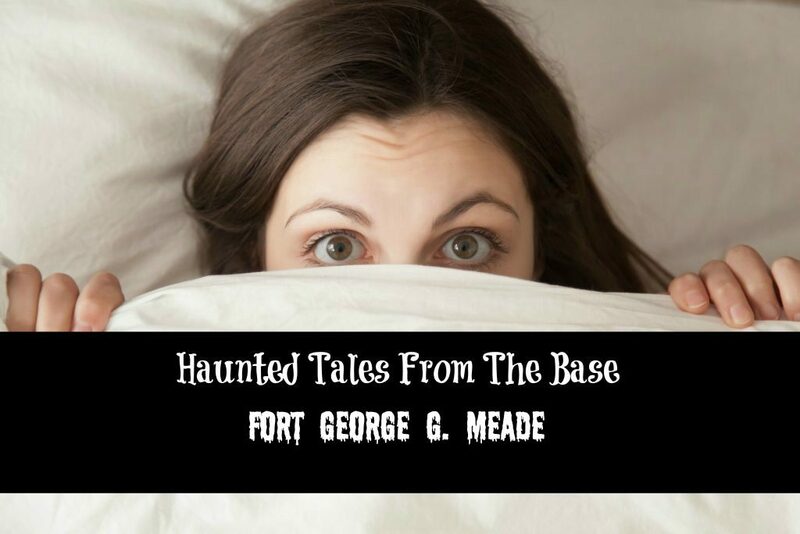 Fort Meade (originally Camp Meade) was named after Civil War hero, Maj. General George Gordon Meade. It was one of 16 cantonments built for WWI troops, overseeing the training of more than 400,000 soldiers. In WWII, Fort Meade served as a prison camp for German and Italian POWs, some of which are buried on post. 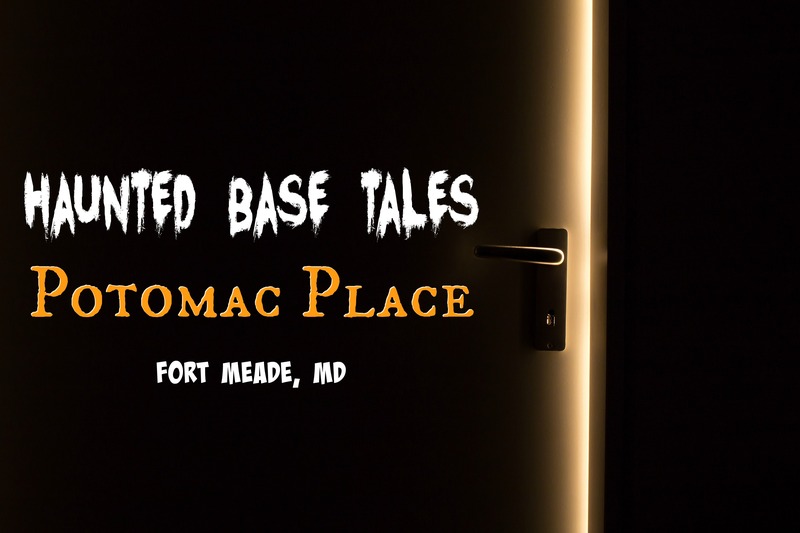 The raw emotion, the deaths of enemy soldiers, and the mysteries that have occurred here — to include an unexplained cemetery with the graves of 100 infants — prime Fort Meade for some serious negative and mysterious energy. 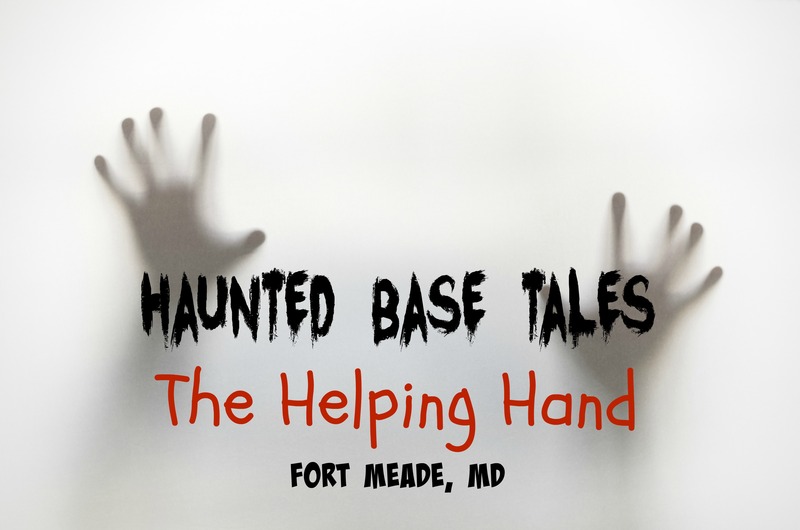 To read past stories from Fort George G. Meade in Maryland, please see Haunted Base Tales, Potomac Place, and The Helping Hand.